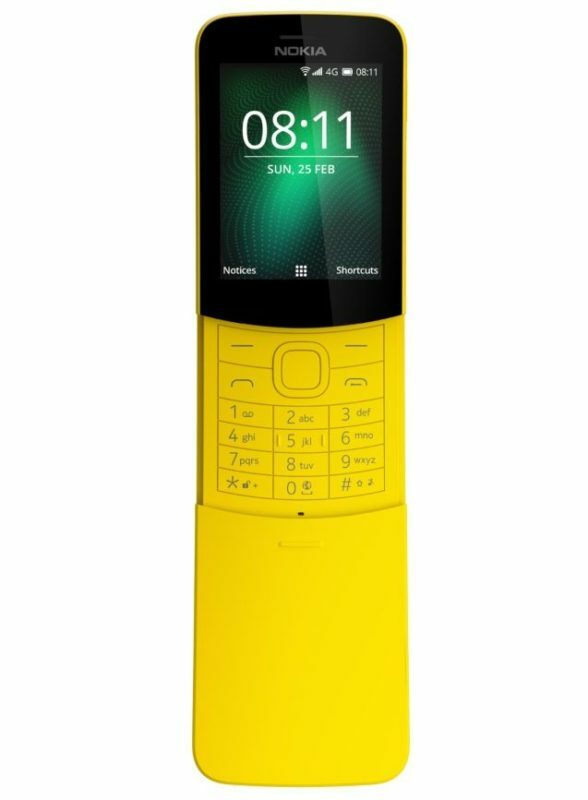 Although 9Gag users might be happier if a company announced a Potato phone (details here if you don’t know what I am talking about), Nokia is throwing at us the Banana Phone. It’s actually throwing it at us once more, since the original was launched two decades ago. The Banana Phone, officially named the Nokia 8110, was initially used in The Matrix and it was pretty revolutionary back then be able to press a button and have the base snap away just like that. Of course, those were the mid 90s so what was cool back then isn’t cool today. 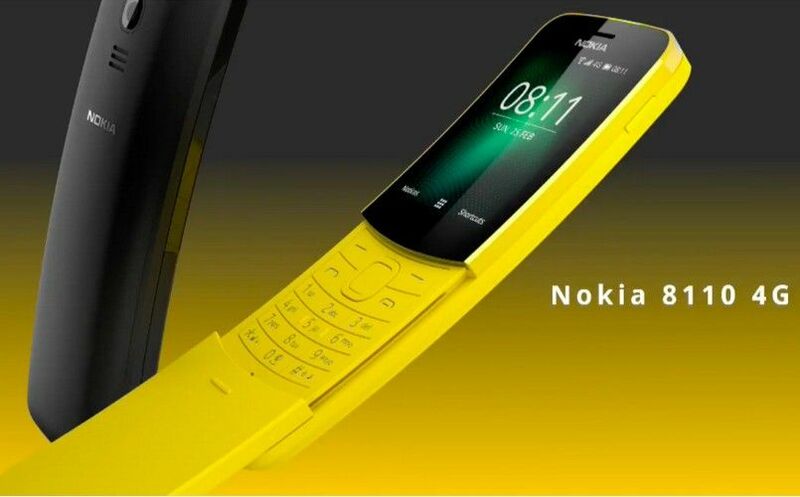 But Nokia seems to disagree as they’re bringing back the Banana Phone. Fortunately, it looks a lot better than the original and has much better characteristics, although my guess is that except for its fun name and nostalgic value, it won’t achieve too much. 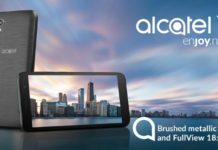 The Nokia 8110 will be powered by a Qualcomm 205 processor running at 1.1GHz, a small screen offering a resolution of 320×240 pixels that would make the phone of the 90s extremely jealous, as well as 4GB of storage and a 2MP rear camera. 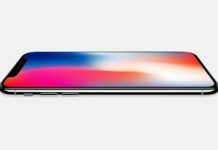 Apart from that, it has 4g connectivity, but I doubt it will be too much fun to browse Facebook on it. Nokia also tried to reinvent and re-release the iconic Nokia 3110 last year, but that was a major failure. 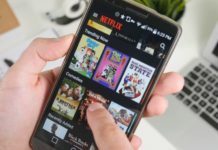 The world is changing and, even though in the most obscure hipster places, people might envy you for sporting a Nokia 3110 or a Banana Phone like Keanu Reeves did back in the day, the truth is that phones nowadays need to do more than what they did 10 or 20 years ago. And unfortunately, this is not something that the new Nokia phone delivers. It’s like watching the sci-fi movies made in the 70s or 80s: you’ll end up laughing looking at the “futuristic” technology depicted there. The world’s evolving and sometimes it’s best to leave the past behind, no matter how cool it was back in the days. But what do you think? Is Nokia doing a good thing trying to bring back to the market updated versions of their most popular phone? Would you switch to a Nokia 8110, just for the sake of good ol’ times? Previous articleHow to Search Blockchain with Nebulas?